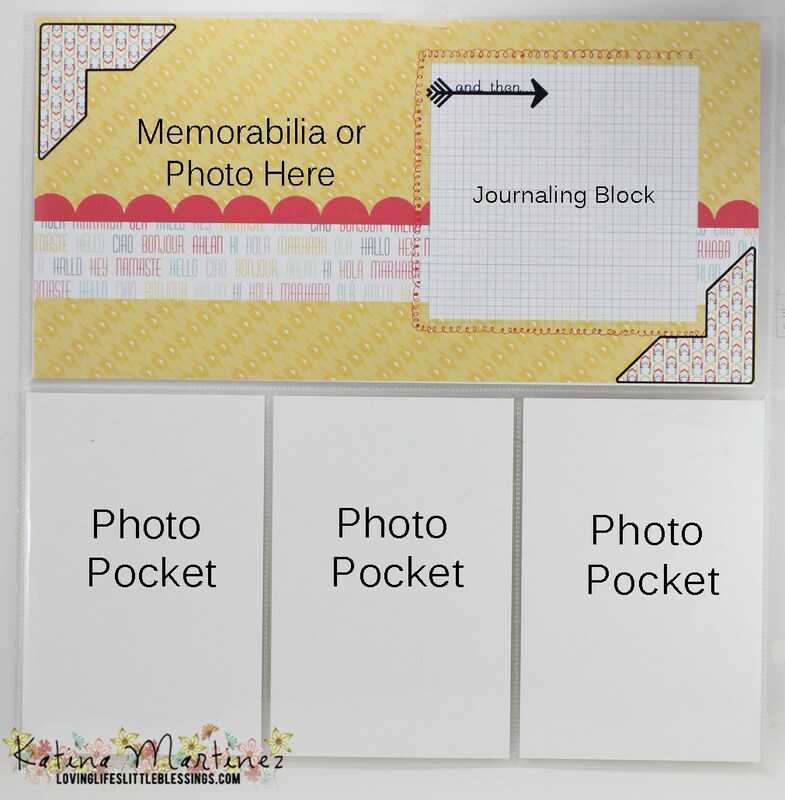 Luvin’ Life Friday – Scrapbooking with My Digital Studio! Okay, has it really 5 days since I had a new post up on here… WOW!!!!! I CAN’T believe this weeks is already gone! HELLO Friday! 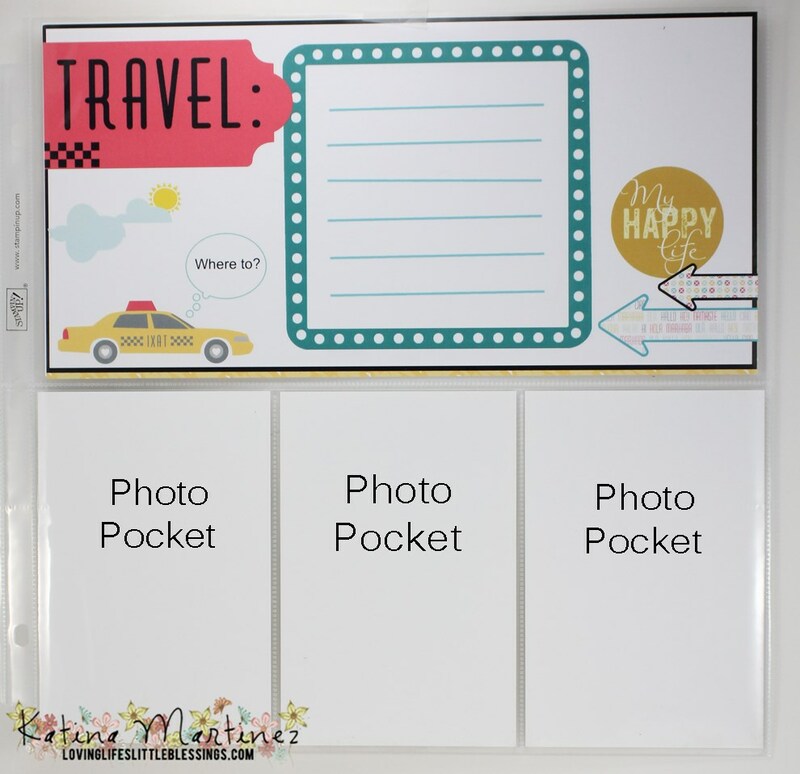 Life has been super crazy for me these last two months, we started a new year with Stampin’ Up and so I have lots of business stuff going on, I also started working on Tuesday morning and that is my normal day to do all of my blogging. I missed our Catalog Cased Projects for this last week, but I will have it back up and running next Wednesday, and I’m also having pictures printed today so I will have a Project Life update next week! August’s Luvin Life KIT IS HERE!!!!!! On the months she designs the kits you get an exclusive print out from Stampin’ Up’s My Digital Studio! Wendy is awesome at designing stuff in this program! 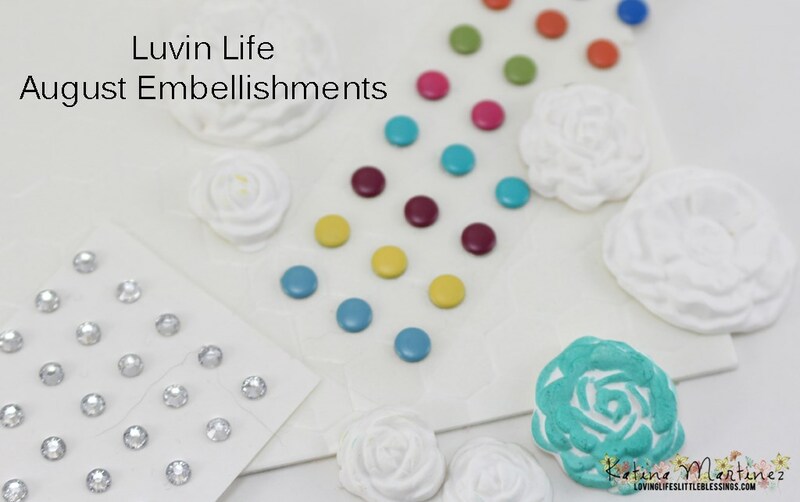 And this month you will be getting this awesome embellishment pack with your kit! Here is a video that Wendy put together introducing the kit this month!!! Make sure you come back next week for new projects and lots of fun!